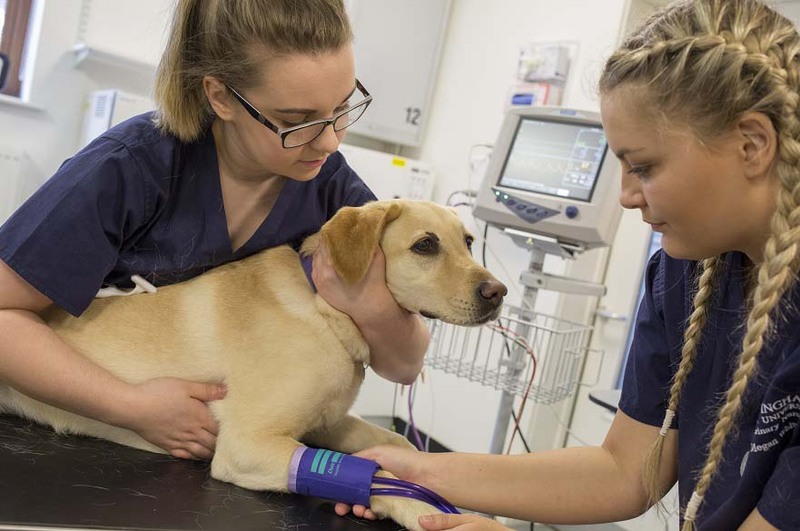 Research at ARES (Animal, Equine and Veterinary Nursing) contributes to the REF 2014 submission (Unit of Assessment C17: Geography, Environmental Studies and Archaeology) under the themes of biodiversity conservation and sustainable environments of managed animals. REF Unit of Assessment C17. The research carried out is recognised both nationally and internationally and involves collaboration with a number of different institutions, as well as other departments within NTU. Projects have been developed with colleagues in Psychology, Sports Science, Biological and Biomedical Sciences, Computing and Informatics, Chemistry, Engineering and Physics. All work in the School aims to improve the conditions and welfare of animals. Researchers collaborate with a variety of external organisations both nationally and internationally. World Poultry Science Association (UK Branch Annual Meeting). Research carried out by a member of the academic team was also included in the RAE 2008 submission (Unit 44: Psychology) the results of which identified the research as being of national and international significance. 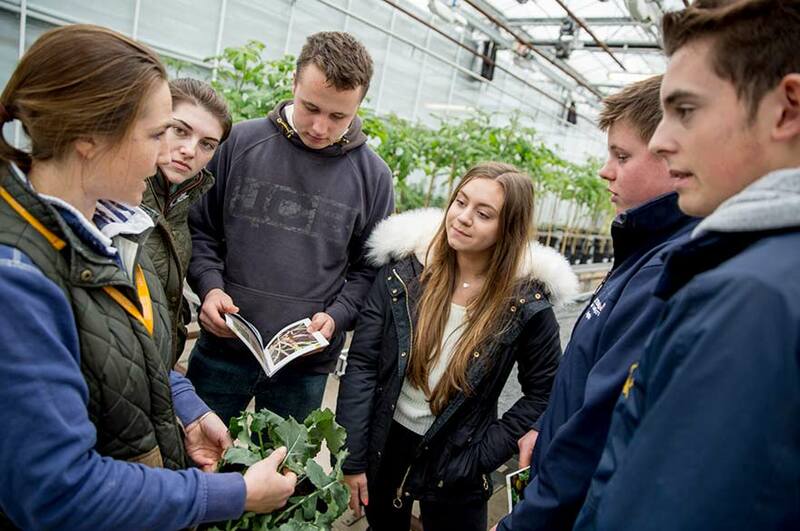 Research at the School is carried out at Brackenhurst campus and at a number of different national and international sites (including South Africa, Mauritius, the USA and Canada). Resources include a purpose built equestrian centre and animal unit and a range of equipment. This includes a state of the art Racewood horse simulator, Dartfish, Tekscan, Biopac, Observer, remote and mobile eye tracking equipment, infrared thermal cameras and heart rate monitoring equipment. a Real Time PCR block. 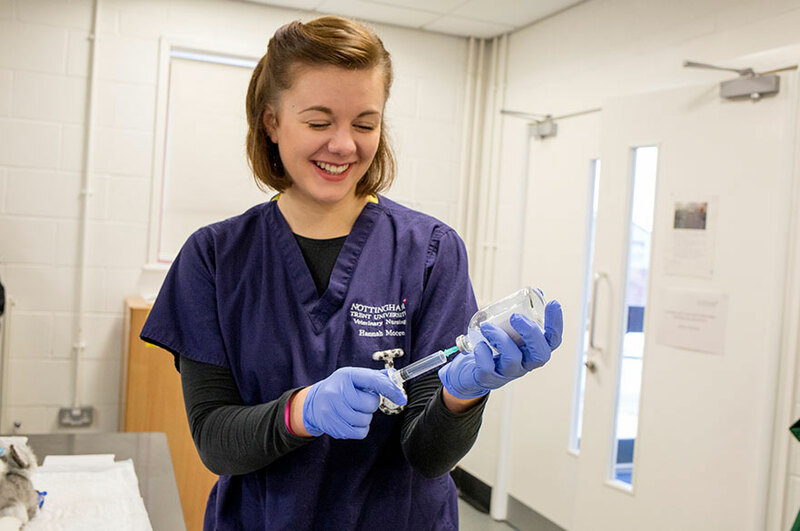 Both specialist support labs such as the poultry research lab adjacent to the University's poultry unit and centrally maintained facilities such as electron microscopy suites or general chemistry labs (supporting protein, amino acid and elemental analysis) are also available within the School. Identifying sources of spatial overlap between urban carnivores: implications for endangered San Joaquin Kit Foxes (Vulpes macrotis mutica). Harrison SWR, Cypher BL, Bremner-Harrison S, Van Horn Job C, Urban Ecosystems, 2011, 14 (2), 303-311. A novel system for the capture and immobilization of striped skunks. Harrison SWR, Cypher BL and Brown AD,Transaction of the Western Section of the Wildlife Society, 2007, 46, 56-62. Development of a single-sampling non-invasive hair snare. Bremner-Harrison S, Harrison SWR, Cypher BL, Murdoch JD, Maldonado JE and Darden SK, Wildlife Society Bulletin, 2006, 34, 456-461. Possible control of introduced giant African land snails (Achatina spp.) by the reintroduced endemic skink Leiolopisma telfairii, Ile aux Aigrettes, Mauritius. Copsey J, Shelbourne G, Grice R, Goder M, Buckland S, Jhumka Z, Nundlaul V, Jones C. & Cole N, Manag. Biolog. Invasions, 2011, 2. WHITEHOUSE-TEDD, K.M., CAVE, N.J., UGARTE, C.E., WALDRON, L.A., PRASAIN, J.K., ARABSHAHI, A., BARNES, S. and THOMAS, D.G., 2011. Dietary isoflavone absorption, excretion, and metabolism in captive cheetahs (Acinonyx jubatus). Journal of Zoo and Wildlife Medicine, 42 (4), pp. 658-670. DEPAUW, S., HESTA, M., WHITEHOUSE-TEDD, K., VANHAECKE, L., VERBRUGGHE, A. and JANSSENS, G.P., 2011.Animal fibre: the forgotten nutrient in strict carnivores? First insights in the cheetah. Journal of Animal Physiology and Animal Nutrition. DEPAUW, S., HESTA, M., WHITEHOUSE-TEDD, K., STAGEGAARD, J., BUYSE, J. and JANSSENS, G.P., 2011. Blood values of adult captive cheetahs (Acinonyx jubatus) fed either supplemented beef or whole rabbit carcasses. Zoo Biology. BELL, K.M., VAN ZYL, M., UGARTE, C.E. and HARTMAN, A., 2011. Bilateral carpal valgus deformity in hand-reared cheetah cubs (Acinonyx jubatus) . Zoo Biology, 30 (2), pp. 199-204. BELL, K.M., RUTHERFURD, S.M., COTTAM, Y.H. and HENDRIKS, W.H., 2011. 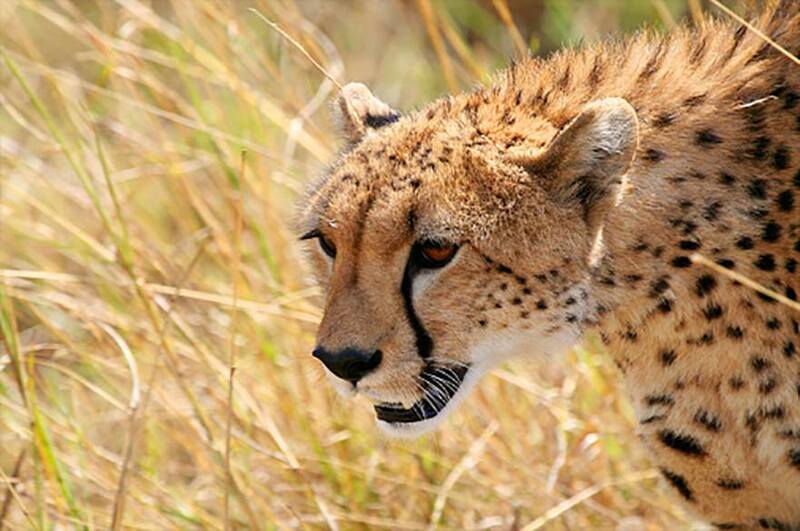 Evaluation of two milk replacers fed to hand-reared cheetah cubs (Acinonyx jubatus): nutrient composition, apparent total tract digestibility, and comparison to maternal cheetah milk. Zoo Biology, 30 (4), pp. 412-426. BELL, K.M., RUTHERFURD, S.M. and HENDRIKS, W.H., 2010. Exposure of growing and adult captive cheetahs (Acinonyx jubatus) to dietary isoflavones: twenty years later. Journal of Animal Physiology and Animal Nutrition, 94 (6), p. E329-E338. C. L. White and L. N. Birkbeck (Due to be published April 2013) A preliminary investigation into the effects of jumping saddle design on rider posture. In: Performance Analysis of Sport IX (Editors: Derek Peters and Peter O'Donoghue). Routledge. Hall, C., Huws, N., White, C., Taylor, E., Owen, H. and McGreevy, P. (In press) Assessment of ridden horse behaviour. Journal of Veterinary Behavior. Murphy, J., Hall, C.A. and Arkins, S. (2009) What horses and humans see: A comparative review. International Journal of Zoology (available online). Hall, C., Liley, C., Murphy, J. and Crundall, D. (2009) The relationship between visual memory and rider experience in a show-jumping context. The Veterinary Journal. 181. 29-33. Hall, C.A., Goodwin, D., Heleski, C., Randle, H. and Waran, N. (2008) Is there evidence of learned helplessness in horses? Journal of Applied Animal Welfare Science. 11. 249-266.